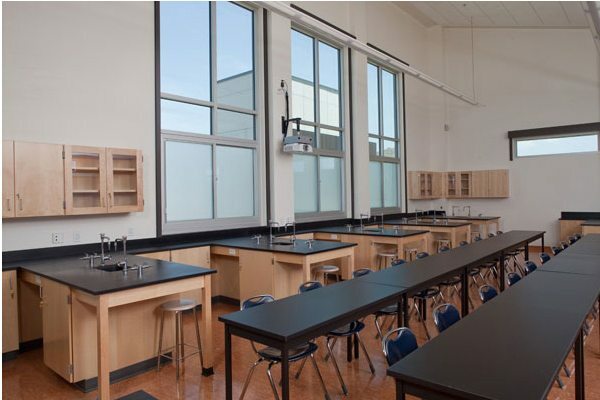 The new Science Building for Grossmont Union High School District includes 12 lecture laboratories and two science prep rooms. 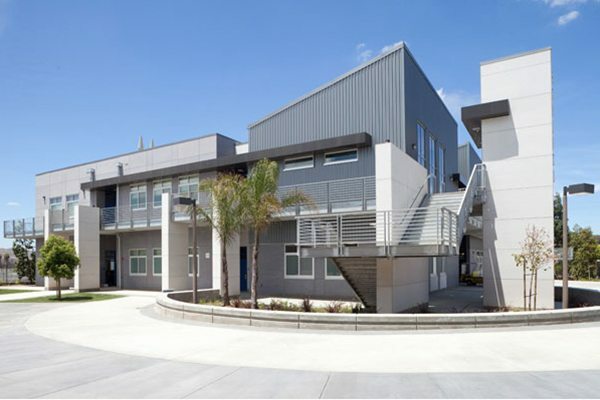 This two story, 30,000 square foot wood framed structure is equipped with college-prep level equipment and facilities. 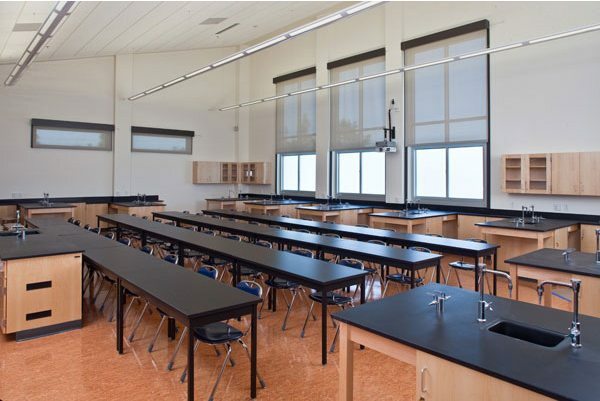 The building is designed to current District Standards as to performance capabilities, and per Education Code and Building codes (ADA compliance, Fire Life Safety, Structural). Site work includes the demolition of existing structures and 67,000 square feet of new improvements. The underground utility infrastructure (wet & dry) utilities were removed, rerouted, installed consistent with the underground utilities infrastructure plan.